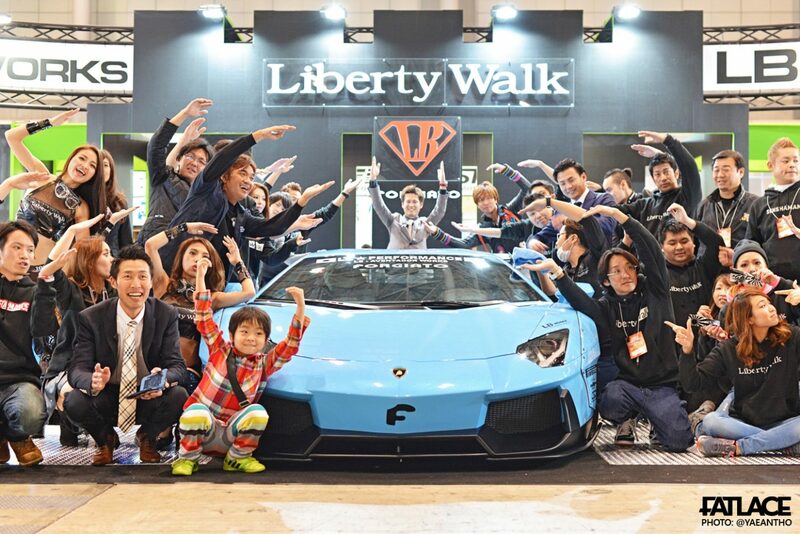 Earlier this month, I posted up photos from my last minute adventure to Tokyo (http://fatlace.com/2015/01/aloha-tokyo/) to hold you over until this massive post on Tokyo Auto Salon 2015! 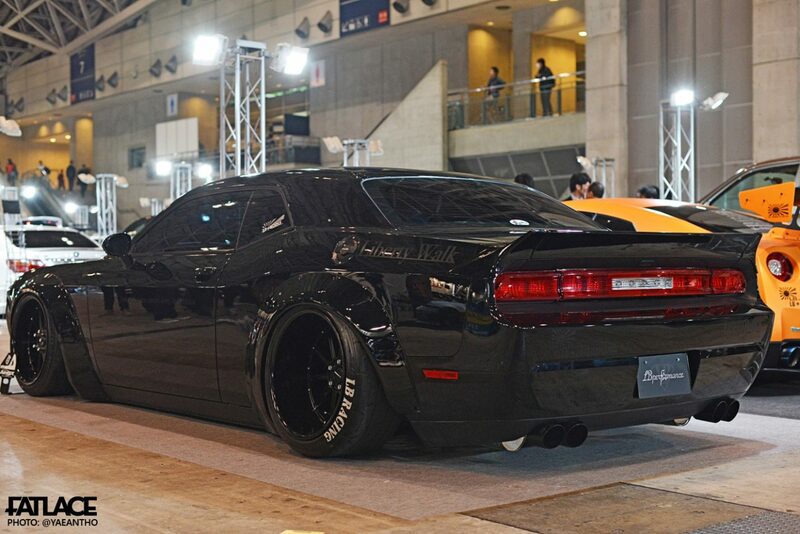 *WARNING…100+ photos, but but split into 4 chapters…so don’t forget to slow down for some sporadic words and click the link at the bottom for the continued post! 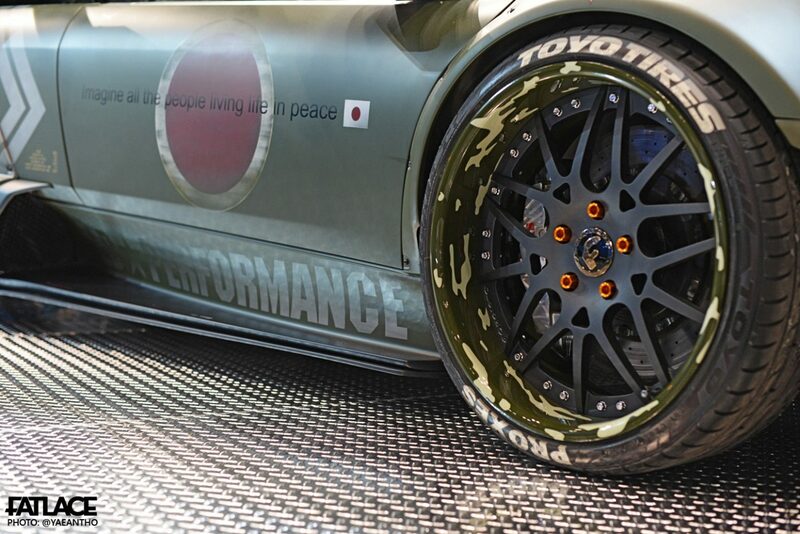 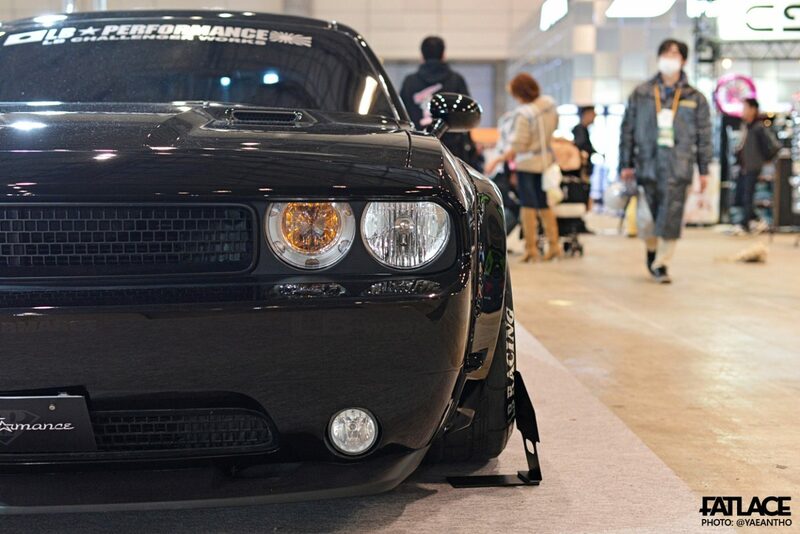 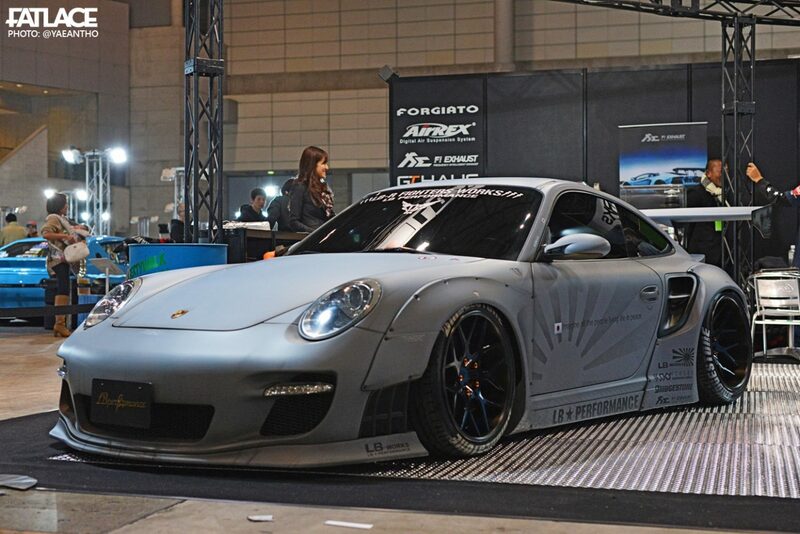 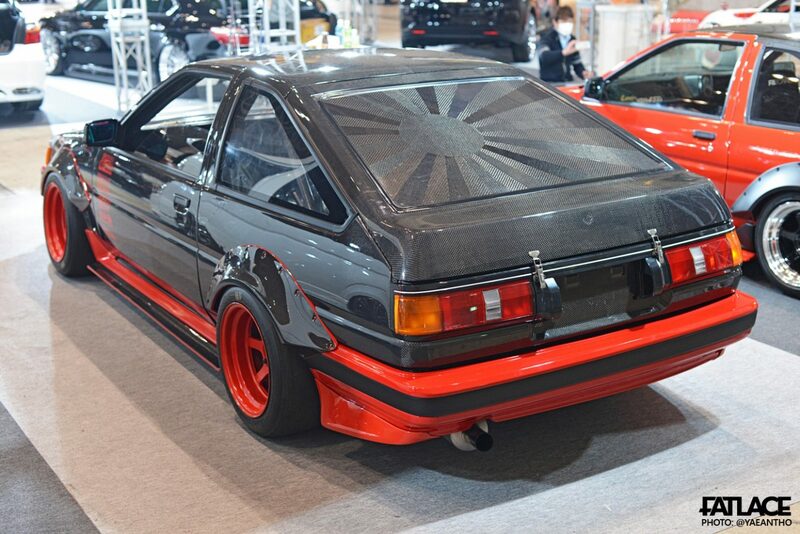 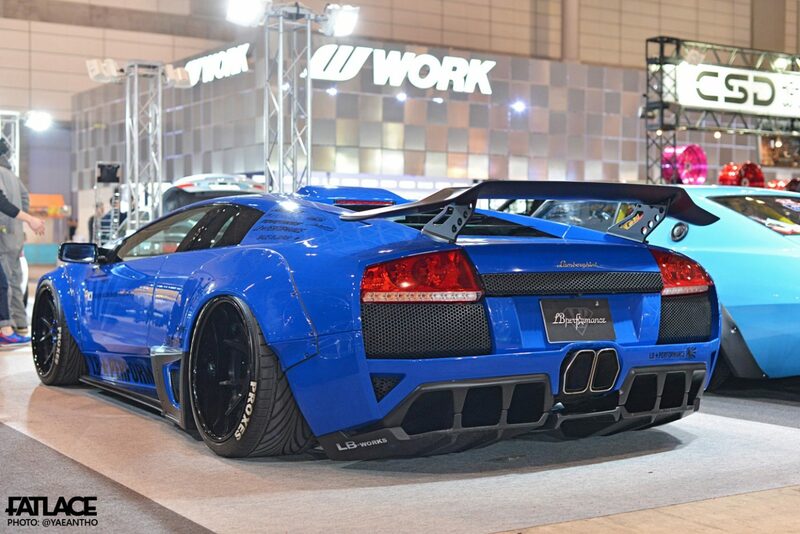 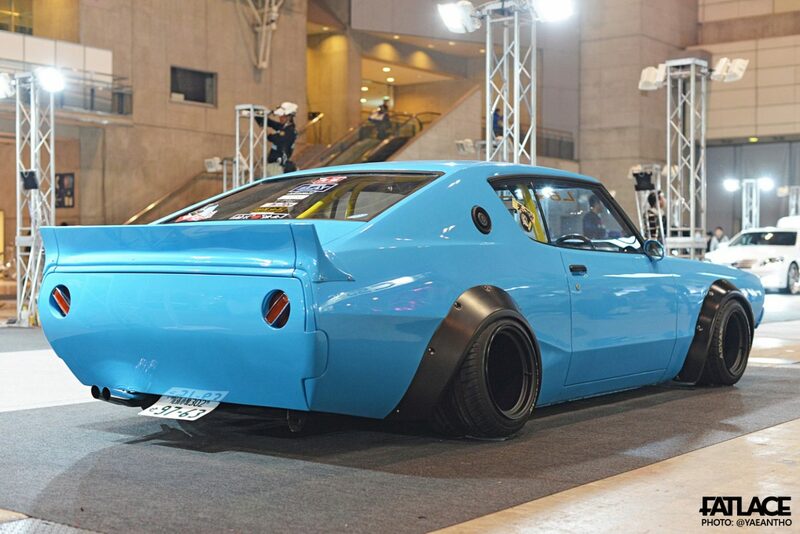 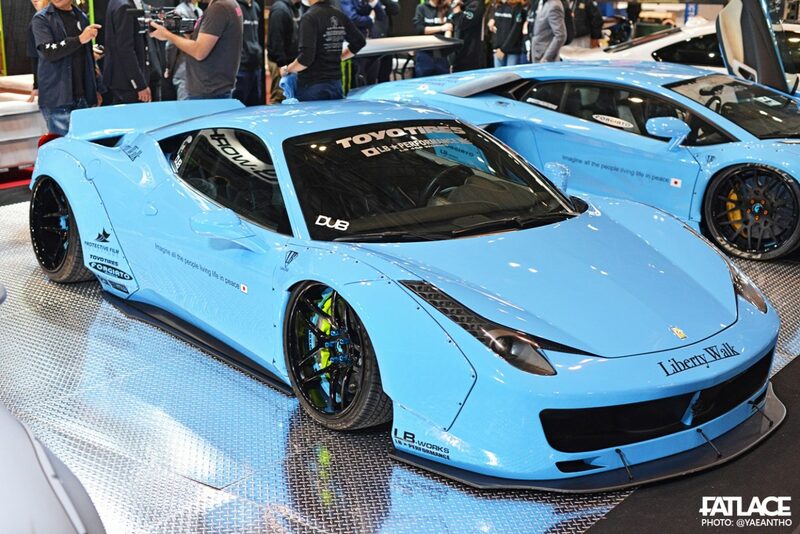 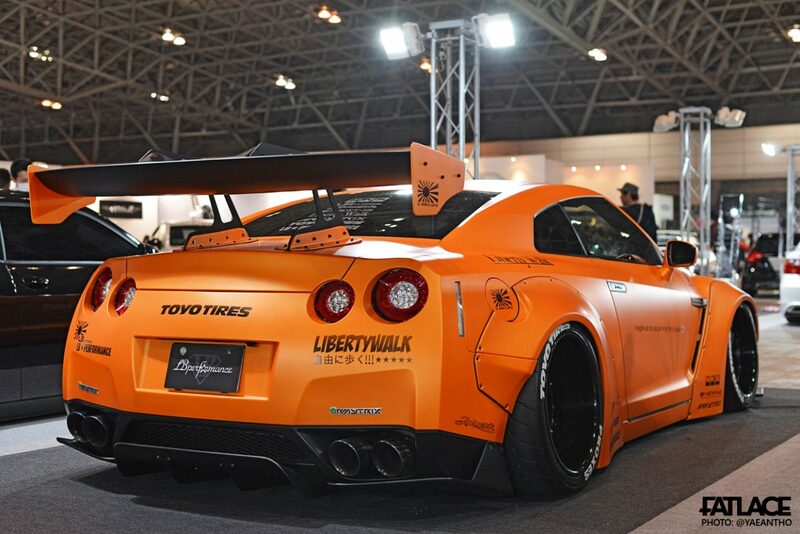 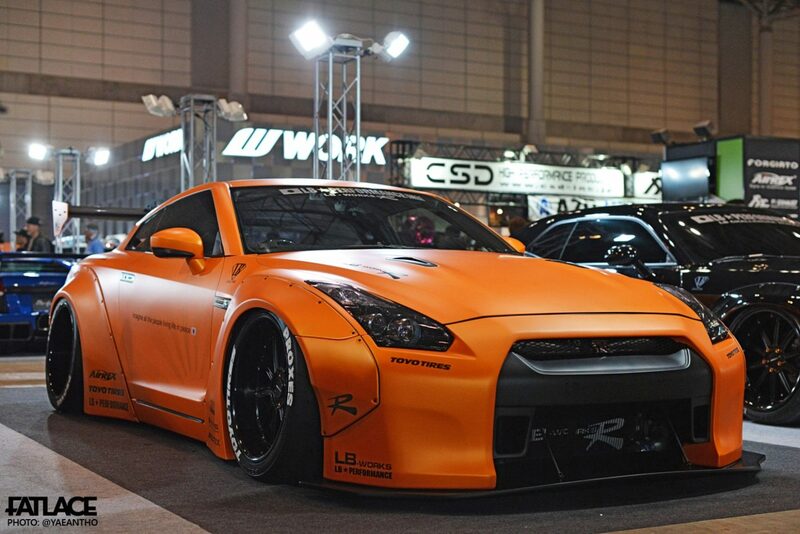 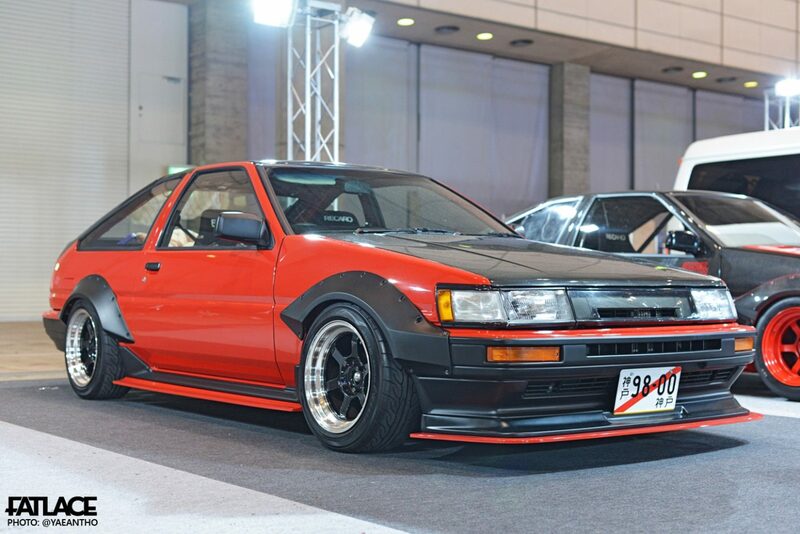 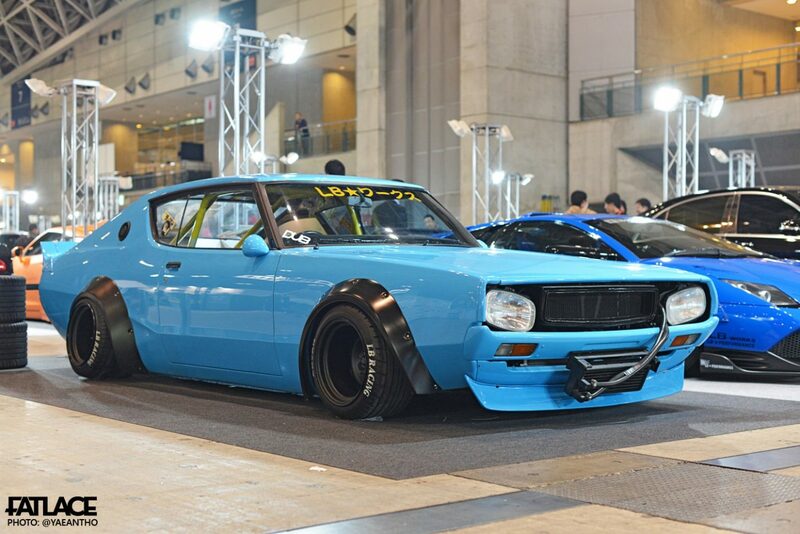 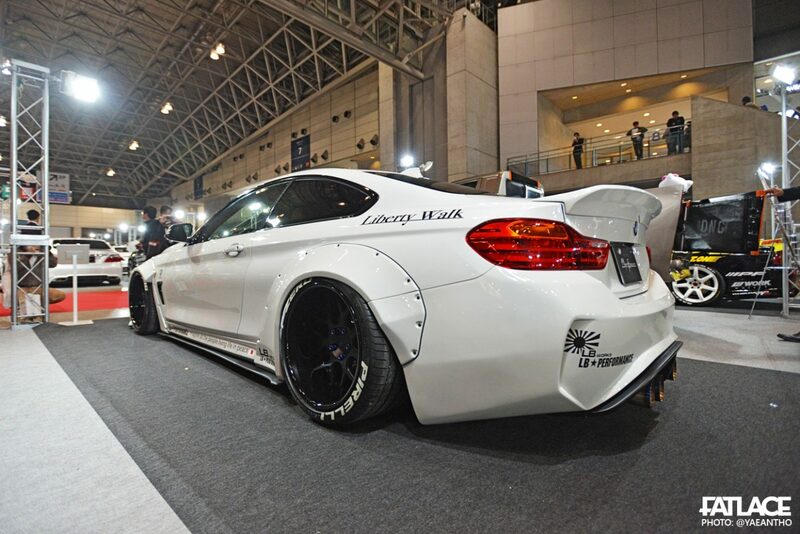 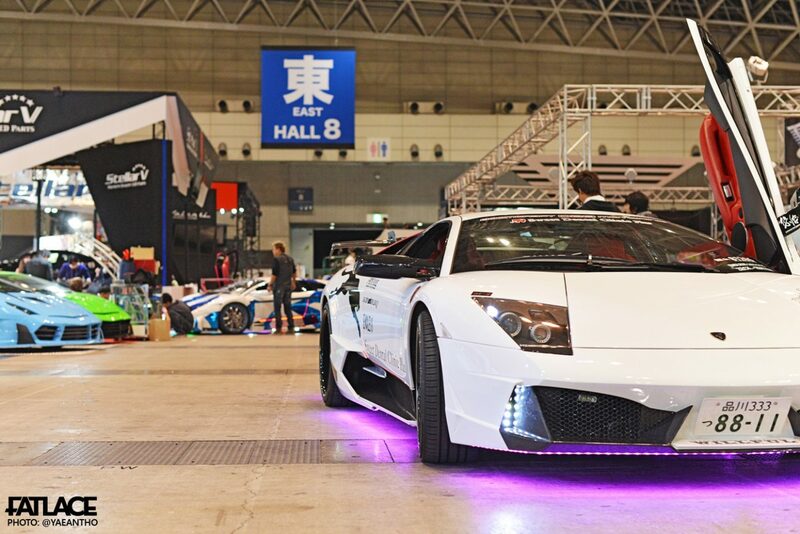 “After the party is the after party…” and that’s exactly how Tokyo Auto Salon ended! 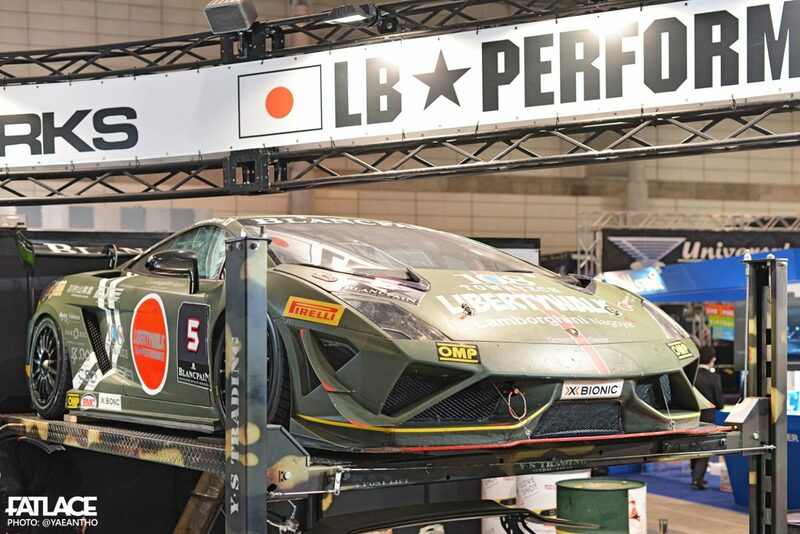 What an operation…it was so awesome to witness first hand the pure automotive mayhem as I wrote about in the first chapter! 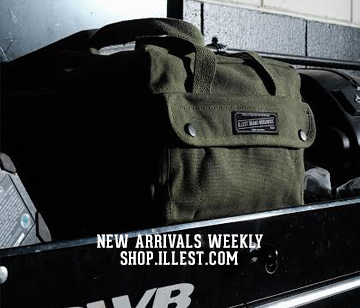 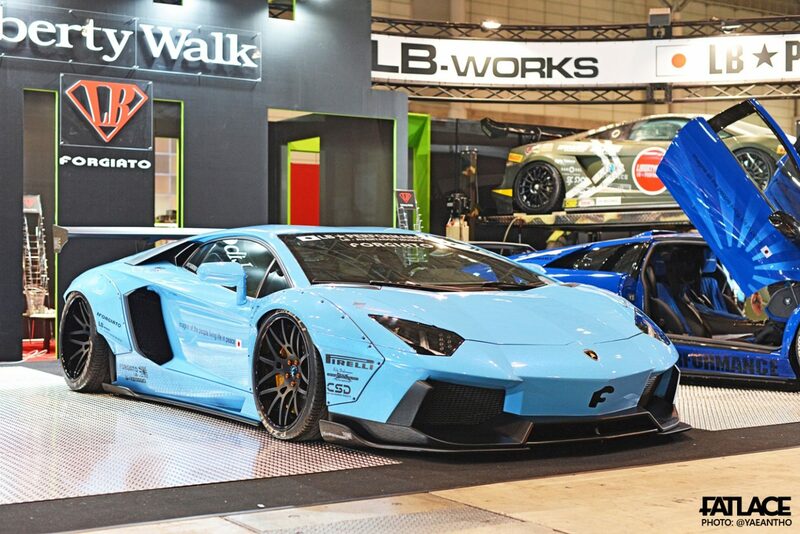 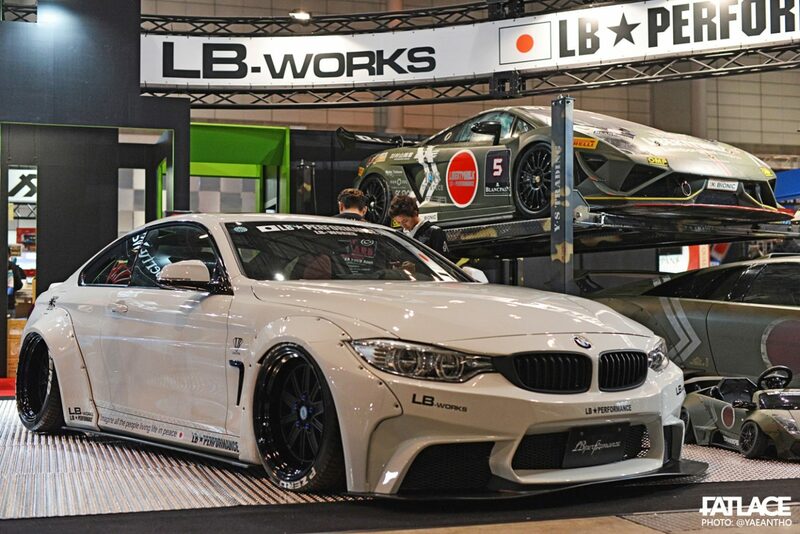 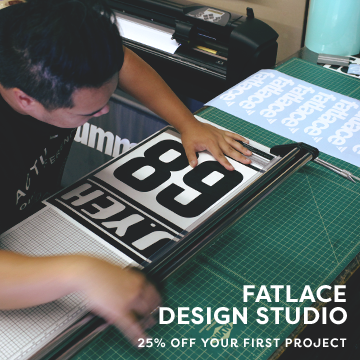 …like the Liberty Walk lineup! 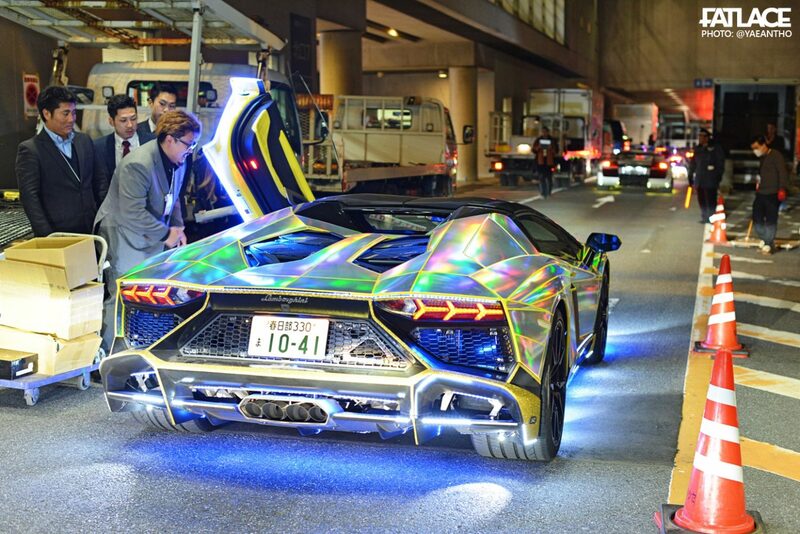 Mind…blown…as I followed the gang of Lamborghinis out of Makuhari Messe…the perfect way to end Tokyo Auto Salon 2015!